What’s in your attic? If you said spiders and tote boxes, and you long to do a fun remodeling project that’ll add value and interest to your home, you should consider attic conversion. What if you could turn that cramped room into a usable, creative, and attractive space that you’d use all the time? Here are 10 cool attic conversion ideas to inspire you to transform yours. What if you could take a long, leisurely bubble bath in the sunlight, or under the stars – and still have privacy? If you converted your attic into a spare bathroom, it could be transformed into a cozy, intimate, and romantic spot for a soak. A deep tub, a wraparound shelf for your wine and candles, and a big skylight would completely change the space into something you’d use on a daily basis. Don’t forget a wall-mounted, space-saving towel rack. Depending on the size of your attic, you could install a projector or a wall-mounted television and create your own miniature movie theater. Put in some dark ceiling-to-floor draping for dramatic effect, add some beanbag chairs and a home unit popcorn popper. A built-in shelving unit the length of the wall would hold your family’s collection of DVDs and snack trays. Install a dimmer switch to really bring the atmosphere of the theater home! Who hasn’t dreamed of having a fancy library in our own home? An attic or loft is the perfect space to convert into a mini library with some personalized flair. Install shelving from floor to ceiling on the back wall to hold your book collection, and add a skylight over your comfiest reading chair. A few plants, a shag rug, and a speaker for gentle music will transform your attic into the perfect library or reading nook – you’ll want to spend every waking moment curled up there. A large part of having a great reading home library is the lighting. Without proper lighting, it defeats the purpose of having a home library to begin with. While lamps and ceiling lights are a must, getting a large window is a must. 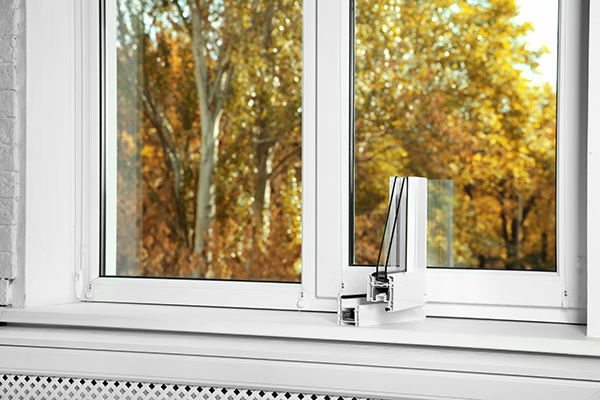 This will allow more natural light into your room. Where else could you get work done but a super-minimalist home office, away from the rest of your house? An attic with a big window to let in the light, white walls, and an uncluttered desk will provide the calming, distraction-free atmosphere you need to stay productive and focused. Install some drawers to hide all your papers and supplies, and attach your electronics cords under the desk to reduce clutter. A posture-perfect yoga ball on a roller, and a single plant or photo frame are the perfect finishing touches. A playroom is one of the most fun attic conversion ideas, because you can really let your creativity run wild. What excites and interests your children? You can create a magical wonderland with glitter draping, a colorful mural, a swing, and furry seating or a treehouse theme with wood paneling, a hammock and built-in shelving for favorite books and animal friends. Colorful or sparkly paint, whimsical seating, floor coverings and built-in hidden storage for toys can transform even the mustiest attic into an enchanting place for your children to spend their days making happy memories. Although the idea of a kitchen in your attic might seem strange at first, it can be a good use of space for a small house with a few rooms. A skylight, range top or hot plate, sink, and a cute table can transform your attic into the perfect space to whip up some lunch and enjoy it in the sunlight. A gabled roof would be the perfect place to hang a pot rack over the sink. This is a great idea for anyone who doesn’t spend too much time cooking and baking elaborate confections, but would rather have a small but beautiful spot to boil water and party in the larger space below. 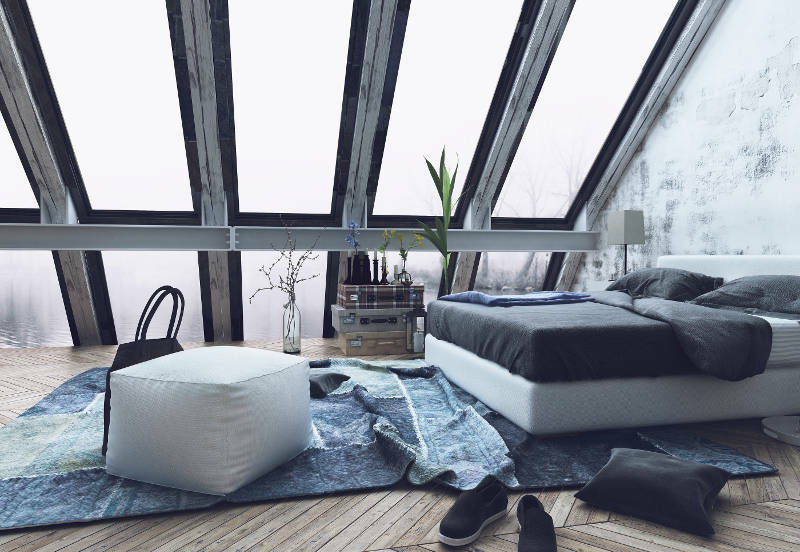 Could a minimalist attic bedroom be the answer to your insomnia? With a new window, whitewashed plank flooring, recessed lighting, and a soft white bed on the floor, you could create the sleeping space dreams are made of. Try some hidden drawers under the bed for storage, and a pull-down shade to darken the room for that afternoon nap. Soft white walls and accessories help create a “white space”, to declutter your mind and provide a distraction-free setting to let you zone out and relax before bed. Why convert the attic to a separate space at all? You could expand the whole look and feel of your house, and create a cool, ultra-modern vibe by removing the floor of your attic. Now you have a higher ceiling, industrial-chic exposed beams, and the illusion of a luxury designer space. Put in some low hanging lights, and leave your ladder up to the ceiling bookshelves, and you have a space fit for an architect or designer. Make your friend or relative feel at home, away from home, with the ultimate cozy guest suite. The small size of the attic, combined with the sense of being away from the main living area, affords a feeling of privacy that guests often covet when away from their own home. Warm wood paneling, a quilt tapestry wall hanging and a string of twinkle lights, and a fur-covered mattress will create a comfortable and inviting sleeping space. What if you bypassed the idea of a kitchen, a bathroom or a bedroom, and created a whole miniature apartment? Many attics, once cleaned out and with a window installed, have the space and potential to provide someone with a cozy place to live. With a toilet, shower, bed, sink, and range top or hot plate, a miniature attic apartment may be the answer for your down-on-their-luck friend, your teenager or college student or your aging parent. 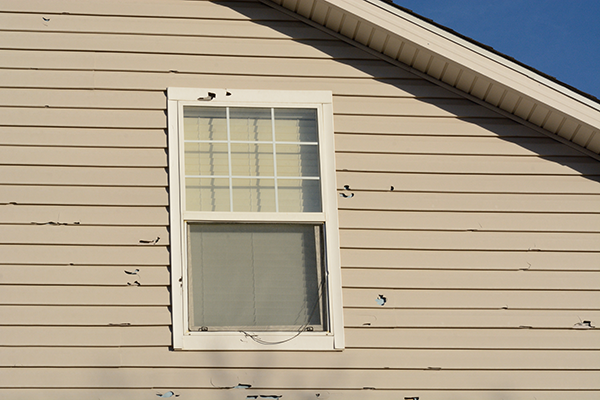 You could also rent out the space and earn a great supplementary income. 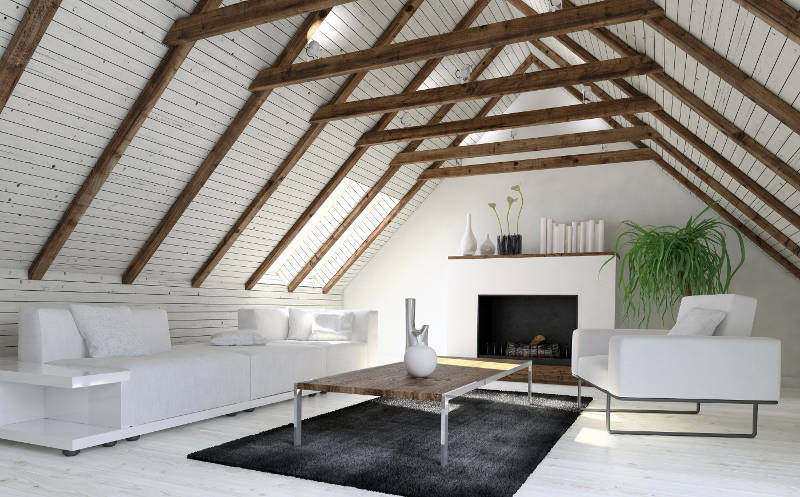 Best of all, an attic apartment can be beautifully decorated for any taste, from minimalist to farmhouse to cabin to cozy chic. These cool attic conversion ideas are only the beginning of the possibilities. You’ll notice a recurring theme in these ideas: lighten and open up the space with natural light, and bring it back down to cozy with draping and warm accessories. From kitchens to playrooms to offices, it’s exciting to have a project to work on and transform your home like you have seen on television. You know your house best and can choose the optimal use for the extra space to fit in with your lifestyle, and enhance the charm and value of your home. Once you have designed and converted your attic for your chosen use, you will probably want to spend all of your time there! 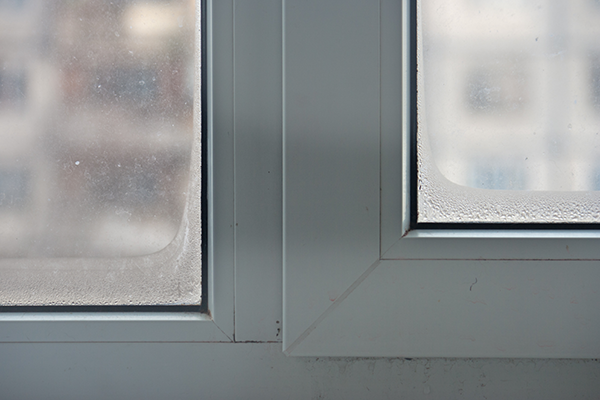 Feldco can help you with your attic conversion by providing you with beautiful vinyl windows. They’re energy efficient, durable and simply gorgeous. 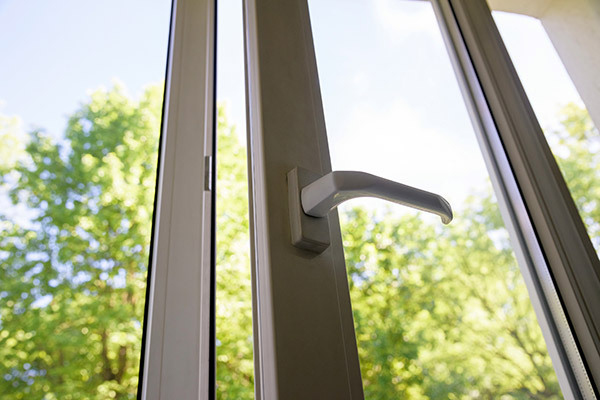 Not only do we provide premiums windows at an affordable cost, but we ensured that they’re installed by factory trained and certified professionals. What are you waiting for? Get a free quote now and have windows installed for your attic conversion.